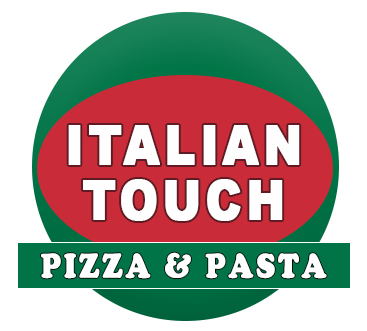 Online ordering menu for Italian Touch. Italian Touch in Keyport, New Jersey, is the place to be for delicious Italian cuisine! We also serve Wings, Wraps, Burgers, Calzones, and more! We're located just a block from the Keyport Harbor and Keyport Fishing Pier. Cheesequake Park is just a short drive away! Order online for carryout or delivery!